The holiday season often means houseguests. 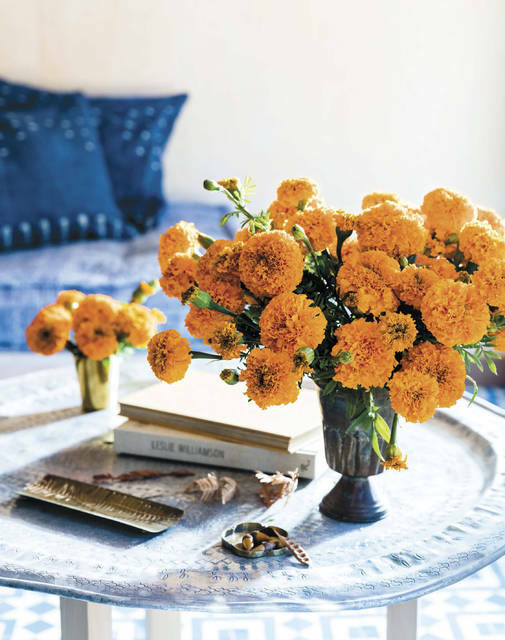 What does it mean to be a good host — or a good houseguest? — Talk with guests before they arrive about any allergies, dietary restrictions or preferences, and get a sense of what they do and don’t want to do during their stay. — Try to discuss morning schedules the night before, and set out a basket with some fruit, muffins or other snacks in case your guests get late-night munchies or turn out to be early risers. — Little touches make a big impact, Graff says. 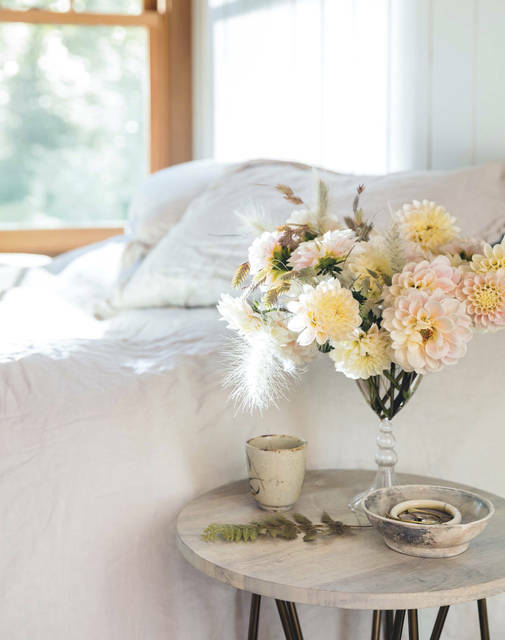 If guests are staying for the weekend, you can make their room more comfortable and welcoming with thoughtful details like fresh flowers, magazines, a water carafe, a suitcase rack, a waste bin, a bathrobe and quality sheets. Add a little color. 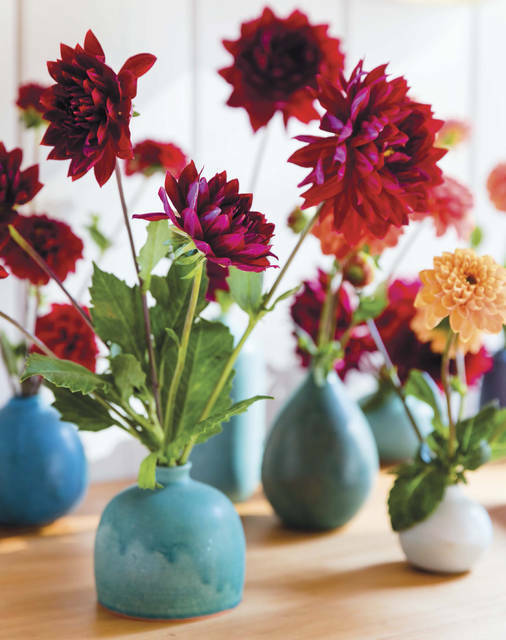 Floral designer Ariella Chezar, author of the forthcoming book “Seasonal Flower Arranging” (Ten Speed Press), suggests picking up a few blossoms or branches at a farmer’s market, on a walk or even in a grocery store to lift the mood and look of a holiday home. — Have a schedule in mind, but be flexible. “For something like Thanksgiving, you definitely don’t want to wing it. Have a timetable mapped out to make things easier on yourself. Enlist help from your guests if you want. Otherwise have the table set and ready, with extra chairs in place, before they arrive,” recommends Graff. — Communicate with your host ahead of time about any allergies, dishes you’d like to contribute or things you’d like to do while there. — Prepare to entertain yourself. Bring books, games or other things to keep you or your children busy so that your host isn’t burdened with non-stop entertaining, Yazel suggests. — Compromise. That includes food and movie choices, and kids’ bedtimes. A helpful, cheerful disposition and plenty of flexibility are always welcome, Yazel says.